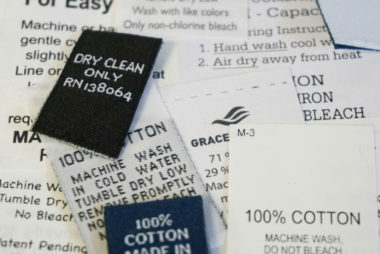 Golden Sales Inc.; Woven labels, Hang Tags, Patches, and more! 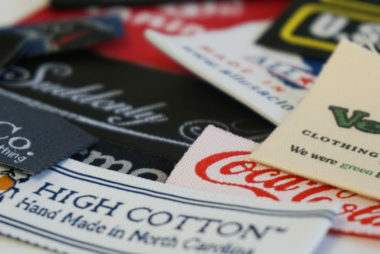 For over 25 years, we’ve helped bring brands their high quality custom apparel goods. Let us help you build your brand today! 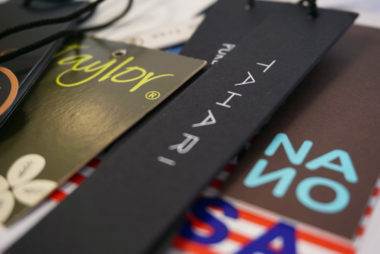 Woven labels, hang tags, patches, buttons, and more!